This tap workshop will be energised, flowing, and with an unashamed lean towards theatricality and fun. Perfect for anyone who enjoys moving their feet! From beginner through to advanced, with a focus on movement, theatricality, fitness and fun! 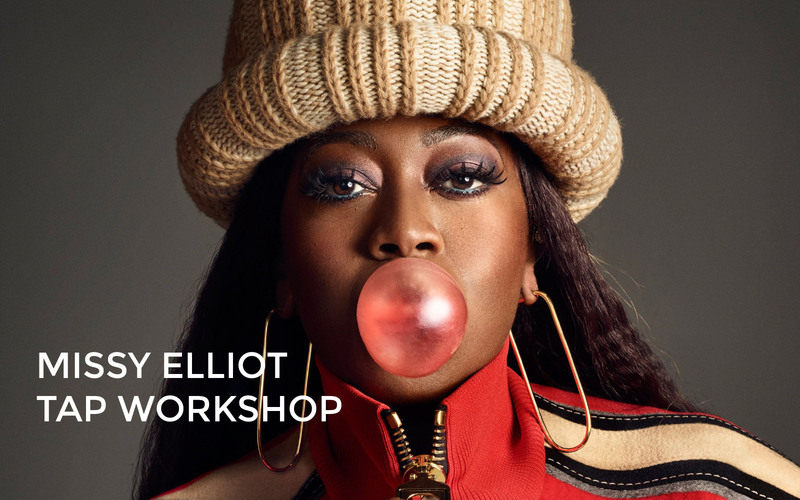 You’ll learn a fun and fabulous routine to Work It by MISSY ELLIOT. Come join the rhythmic fun! For those who have never tapped before, are just starting out, or are drilling their basic techniques in preparation for higher levels. All are welcome – even if you don’t have tap shoes! For dancers with previous tap experience. Some complex sequencing of intermediate steps, with more difficult techniques broken down and explained. Perfect if you are experienced and want to get moving, or if you’re bridging from beginner and looking to improve your skills. Hailing from country Queensland, Eden has enjoyed an eclectic performance and creative career across many genres and disciplines. His experiences have traversed arenas, opera houses, theatres, cabaret venues, and fringe festivals. Professional highlights include musicals Grease, Hello, Dolly!, and Sunset Boulevard, and appearing in over a dozen productions for opera Australia, including Gilbert & Sullivan classics HMS Pinafore, Trial by Jury, The Gondoliers, The Mikado, and a national tour of The Pirates of Penzance. 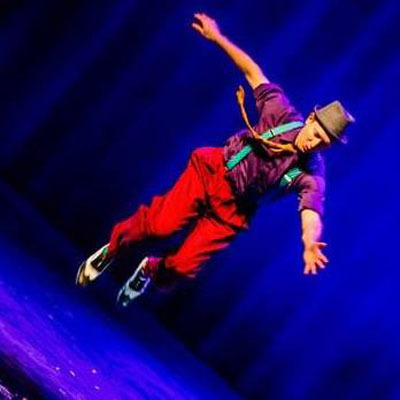 Another notable adventure saw him tour internationally for a year with Irish tap troupe Spirit of the Dance. Eden was the in-house Entertainment Manager and MC at acclaimed Melbourne live entertainment venue Red Bennies, co-producing variety, burlesque, circus, cabaret, and vaudeville shows, including An Awful Lot of Vaudeville, Bootlegged, and The Paris Underground Cabaret which is currently touring nationally. He continues to perform, produce, write, direct, choreograph, and teach for a range of creative projects, and holds a Bachelor of Dance from the Victorian College of the Arts. Attended regularly by working professionals, training students and social dancers, Eden’s Tap classes have a reputation for having a supportive, pressure-free and welcoming environment. This teaching style and his clear communication skills have made Eden an in-demand teacher at some of Australia’s best and most reputable performing arts institutions.